"Ensuring your fire or security system is performing at optimum level 24 hours a day"
maintenance on a wide range of security systems. One of the most commonly overlooked aspects of security systems is maintenance. 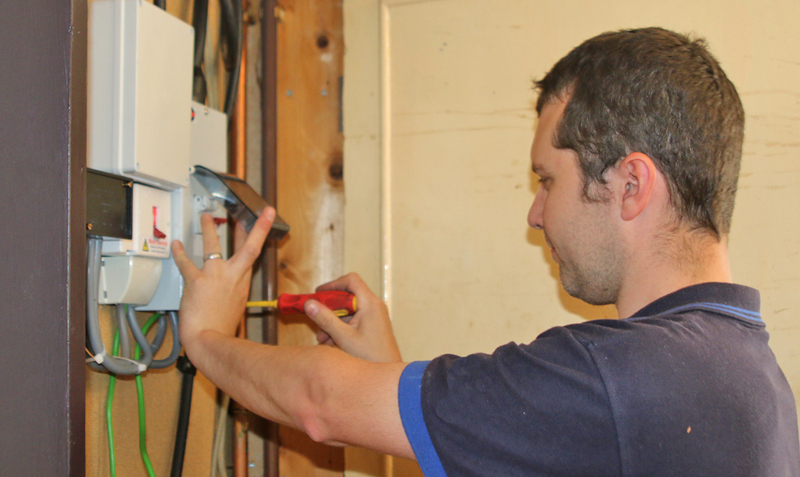 Ensuring that your system is operating properly is a job for a professional, as is making sure that all aspects of the system comply with changing legislation and regulations. Take advantage of our Total Cover Service agreement. We will take over your alarm system and provide you with a fully comprehensive agreement for the same price you are paying now! * This means that the costs for your security can be budgeted for exactly. Ignoring your security often means it will no longer comply with any insurance you may have. Professional Maintenance: Ignoring your maintenance can not only mean you no longer comply with your insurance, but can effect the performance of the system itself. Fully accredited: When we take over your security maintenance, we can provide you with a fully comprehensive agreement for the same price you are paying now.